Let's get down to the nitty gritty of this jacket. A synthetic filled insulation piece perfect for everyday wear or use as a layering piece. Not to mention the whole thing stuffs into its own pocket creating a nice camp pillow. 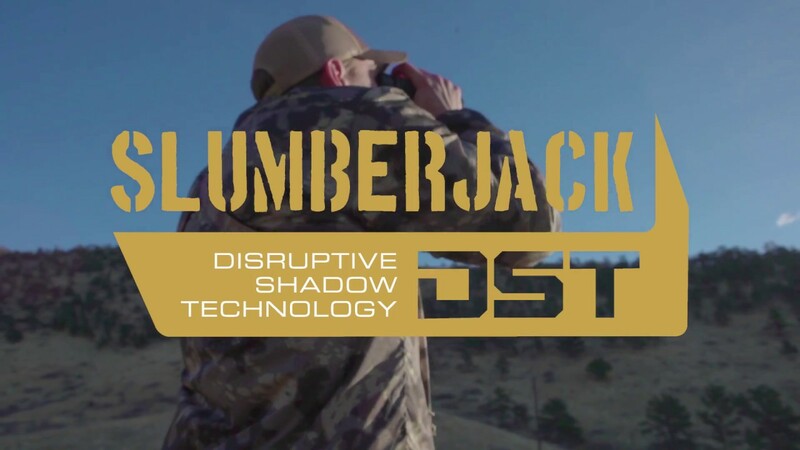 Featured in our NEW Perception DST (Disruptive Shadow Technology) camo that blends sharp outlines with blurred, shadow-like colors to effectively disrupt the human form at long range or in close quarters. By creating an illusion through depth of field and color adaptation, hunters more easily blend in with varied terrain for the ultimate in concealment. From the moment I touched the Grit jacket I knew it would be awesome. I wore it today in 60 degree weather and I stayed comfortable. It's light weight and allows full movement. It also doubles as a small camp pillow which is amazing!